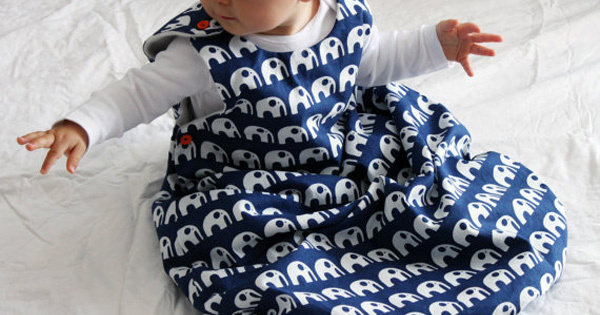 Babies will sleep in organic comfort in this cotton sleep sack lined with organic fleece. Handmade in Italy. $89 from Mamma 190.